Aug. 4, 2018 - Attention drivers and owners! 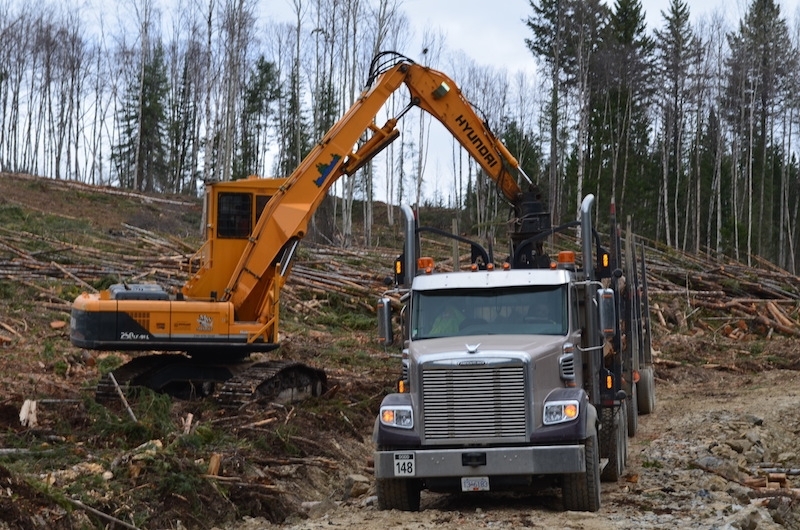 As key members of the fibre supply chain, you don't have a lot of time to spare; so with this in mind, the Canadian Woodlands Forum (CWF) is working in collaboration with Northern Pulp NS Corp., local dealers and manufacturers to bring the equipment and technology to you. The Forest Trucking Mini-Expo is taking place Sept. 25 at the Northern Pulp Scale-house in Nova Scotia, between 8 a.m. and 4 p.m. Drop in between loads for a coffee (all day) or BBQ from 10:30 a.m. to 1:30 p.m. There will be plenty of chances to win draw prizes as well as lots of giveaways!